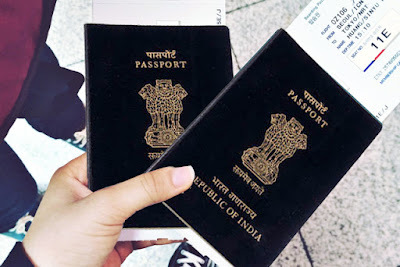 The Union minister of state for parliamentary affairs, S.S. Ahluwalia, will inaugurate the Passport Seva Laghu Kendra (PSLK) at Matigara, on the outskirts of Siliguri town, on April 18. "The PSLK in Siliguri will be inaugurated on April 18. We are taking all necessary arrangements so that it starts working in a full-fledged manner from the first day," Bibhuti Bhusan Kumar, the regional passport officer of Calcutta, told Metro over the phone from Calcutta. While the complete task of processing passport applications will be conducted at the Matigara centre, the passports will be issued from Calcutta. "Initially, the number of appointments allowed per day will be around 100. In due course, we will revise the number depending on the inflow of applications," an official said. At present, north Bengal residents travel to Calcutta, Behrampore or Gangtok to get their passports done or to renew old passports.